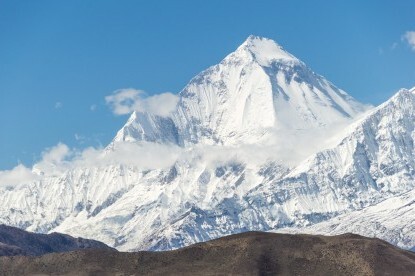 Dhaulagiri, meaning "White Mountain", is the biggest white mountain. 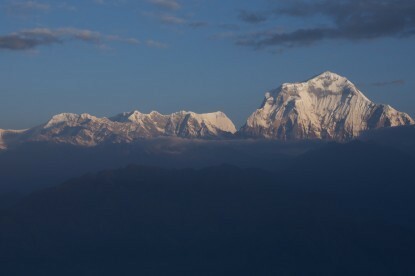 Dhaulagiri, meaning "White Mountain", is the biggest white mountain and the seventh highest mountain (8167 m) in the world. The Dhaulagiri Region is separated from the Annapurna Region by the Kaligandaki gorges (the deepest in the world) and includes some fifteen peaks above 7000 meters. 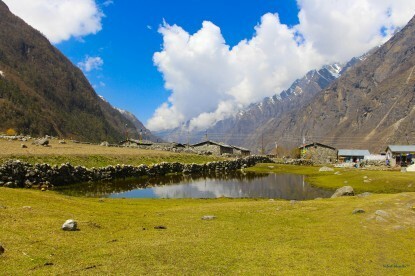 This region is considered as one of the most remote places in Nepal and this is why the trekking in this area is strenuous. 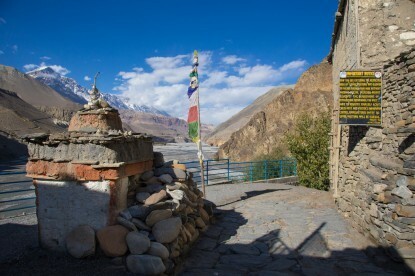 The trekkers who want to spend their holidays with nature full of peace and tranquillity choose this "off the beaten paths" trekking destination. 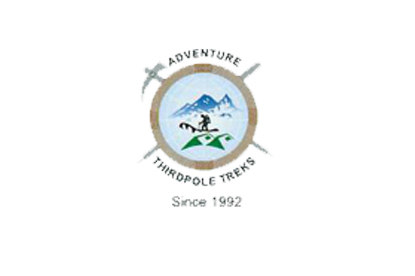 You can trek to adventure destinations like Round Dhaulagiri Trekking and Churen Himal Base Camp.